NEXT Biometrics and Infineon Technologies have jointly developed a reference design for biometric payment cards, incorporating all elements necessary to develop and manufacture a smart card with an embedded fingerprint sensor to help card makers simplify their production processes and speed up time-to-market. The reference design includes a biometric module, a secure element, an operating system with biometric and payment applets, and a recommended pre-lamination and lamination method for card manufacturing. The complete system can enable biometric smart card payments with false rejection rates below one percent, according to the announcement. 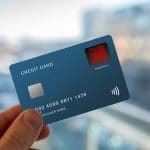 The companies tout the use of biometrics as the second factor for authentication as “the next big thing in payment card innovation,” and say it will reduce fraud, particularly when used for personal social security payments. The reference design will be demonstrated by the companies at the upcoming APSCA Digital Payments South Asia conference in Mumbai, India, November 13 and 14. 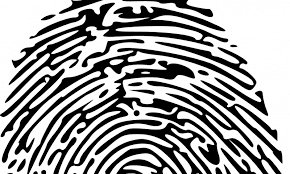 NEXT recently announced three new biometric payment card pilots featuring its fingerprint sensors, and its fingerprint sensor technology was found to deliver leading biometric performance in a study by Carlos III University of Madrid amid a flurry of announcements.